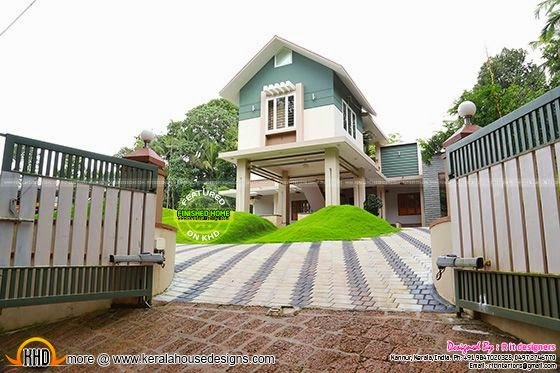 This is completed house at kannur, Kerala. Total area of this house is 3900 Square Feet (362 Square Meter) (433 Square Yards). Designed by R it designers, Kannur, Kerala. Ground floor: 3120 Sq. Ft.
Total area : 3900 Sq. Ft.